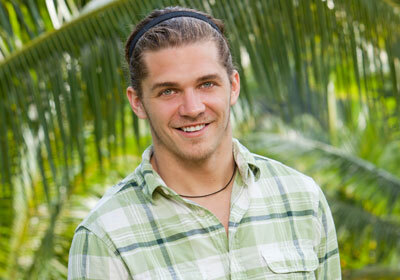 Malcolm Freberg – Survivor: Philippines, Age: 25, Hermosa Beach, CA, Bartender. Interesting Fact: Malcolm filmed Caramoan just two and a half weeks after taping for Philippines ended. Brenda Lowe – Survivor: Nicaragua – Age 30, Miami, FL, Paddle Board Co. Owner. She made it to the jury on her season after being blindsided by her ally Sash. Andrea Boehlke – Survivor: Redemption Island – Age 23, New York, NY, Entertainment Host and Writer. If I remember correctly, sweet girl but a little on the dense side. Erik Reichenbach – Survivor: Micronesia – First season of Fans Vs. Favorites. Age 27. Santa Clarita, CA, Comic Book Artist. 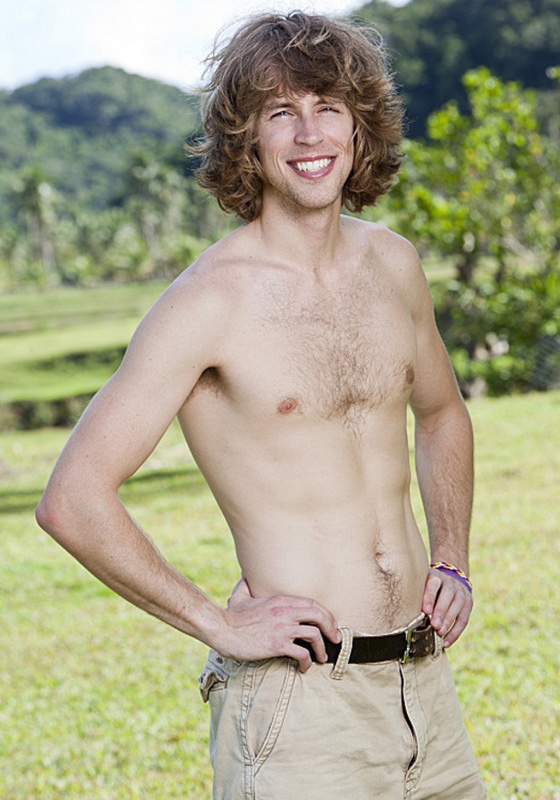 Erik played what could be argued as the dumbest survivor move in history where the ladies convinced him to give up his immunity idol necklace and then they voted him out that night. Erik appeared on the first season of Fans vs. Favorites as a fan and is now back as a Favorite. Dawn Meehan – Survivor: South Pacific, Age 42, South Jordan, Utah, English Professor. Strong woman who found herself crying early on in her season which really surprised her. 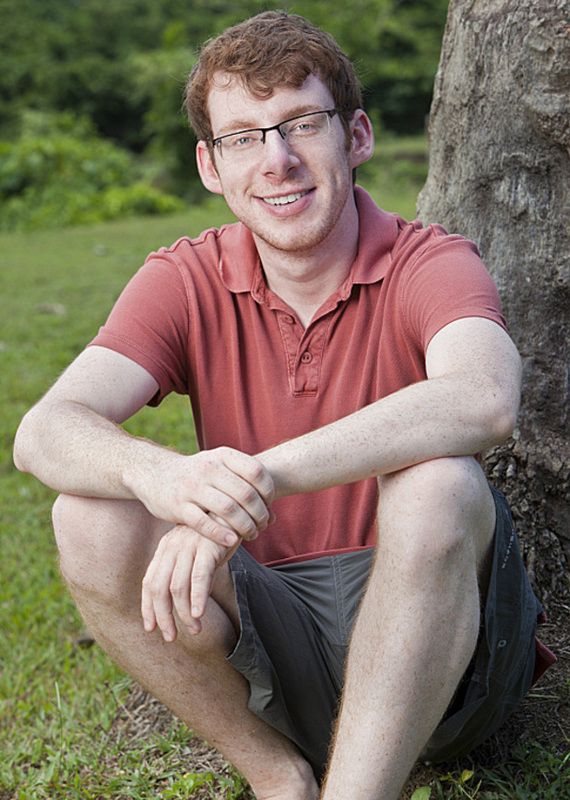 John Cochran – Survivor: South Pacific, Age 25, Washington D.C., Harvard Law Student. Goes by Cochran, noted for his underdog physique and personality who flip flopped alliances half way through which led to his demise. Definitely one of my personal favorites. Francesca Hogi – Survivor: Redemption Island, Age 38, Attorney. Francesca was the first castaway voted out on her season, and I don’t remember much else about her except that Phillip had a hard time pronouncing her name. 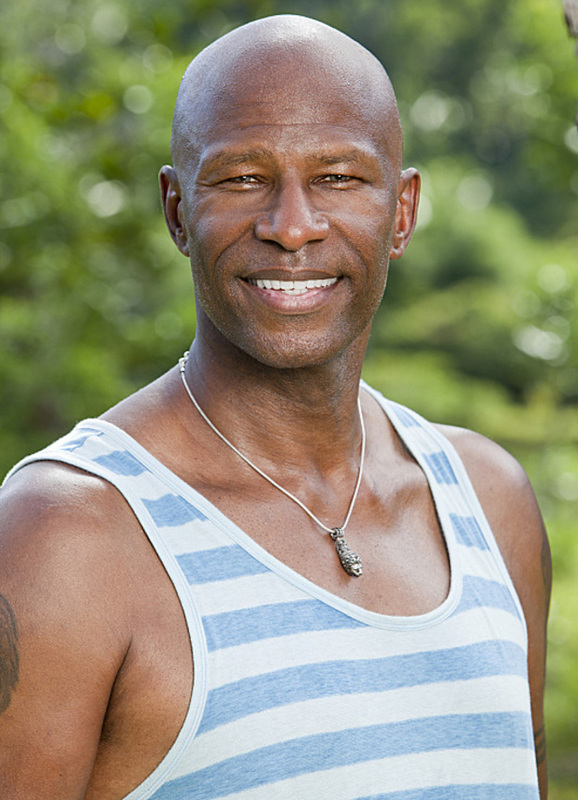 Phillip Sheppard – Survivor: Redemption Island, Age 54, Santa Monica, CA. CEO of Enter Computer Sales. Complete lunatic. Most memorable for his sagging peach colored bikini briefs he wore around camp. Not sure how he makes anyone’s “favorite” list. Made it to final three because he was a safe one to bring that wouldn’t get many, or any, votes. Corinne Kaplan – Survivor: Gabon, Age 33. Los Angeles, CA, Clinical Consultant. Yeah, don’t remember her at all, actually. 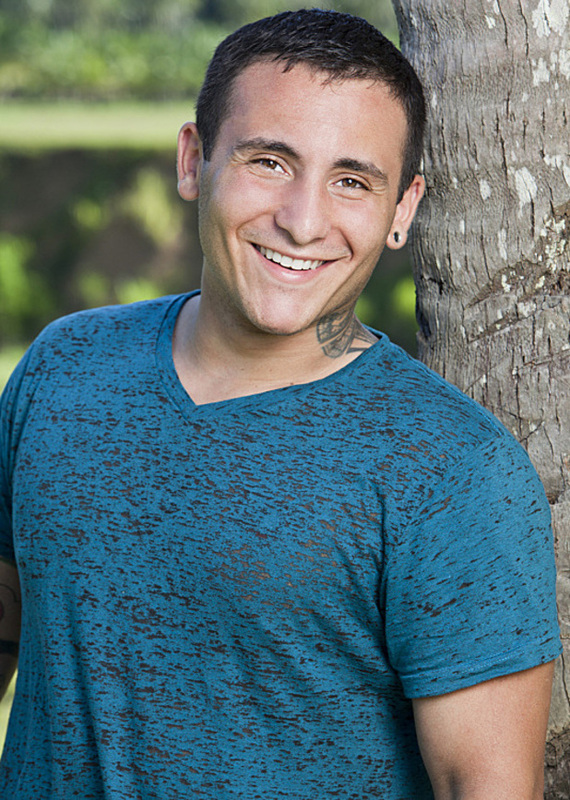 Brandon Hantz – Survivor: South Pacific, Age 21, Katy, TX, Chemical Disposal. Nephew to the infamous Russell Hantz who appeared on 3 (I think?) 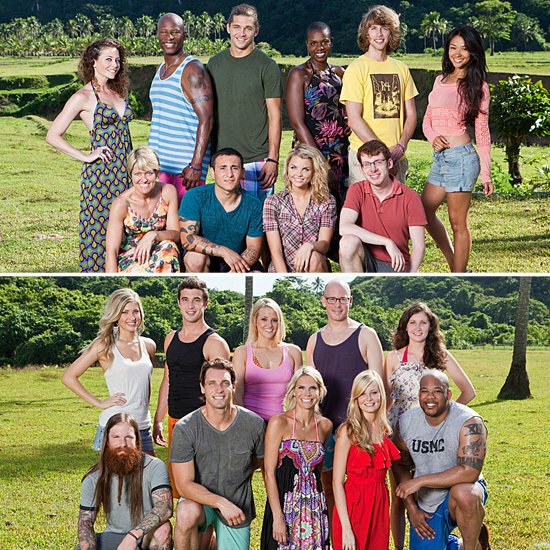 Survivor seasons. Family stated they were ashamed of the game that Brandon played…. basically not having a good game play and constantly struggling between good and bad and following Coach and betraying him. So these are the favorites that are returning. I might post the bios of the castaway fans at a later time. For the most part, I am pleased at the returning cast. Jeff Probst told EW.com that there will be a romance this season as well as really tough weather that even led to a couple evacuations. He said the elements were the hardest on this season than anything they have encountered before. Survivor Caramoan premieres February 13th on CBS. Posted by amandatalkstv on January 15, 2013 in Survivor: Caramoan and tagged Andrea Boehlke, Brandon Hantz, Brenda Lowe, Caramoan, Corinne Kaplan, Dawn Meehan, Erik Reichenbach, fans versus favorites, Favorites, Francesca Hogi, john cochran, Malcolm Freberg, Phillip Sheppard, returning players, Survivor.